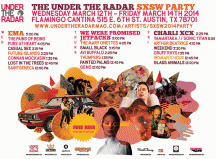 Under the Radar’s three SXSW parties begin next Wednesday, March 12. 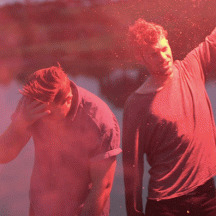 In the spirit of the event, we asked a few of the bands performing to contribute to our mixtape series. 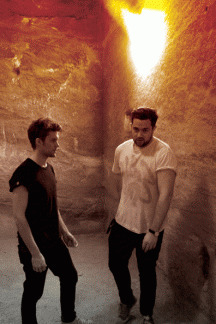 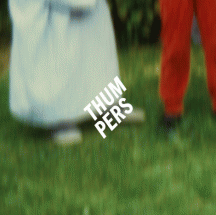 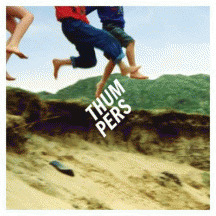 Here’s one from London-based “Pleased to Meet You” duo THUMPERS.